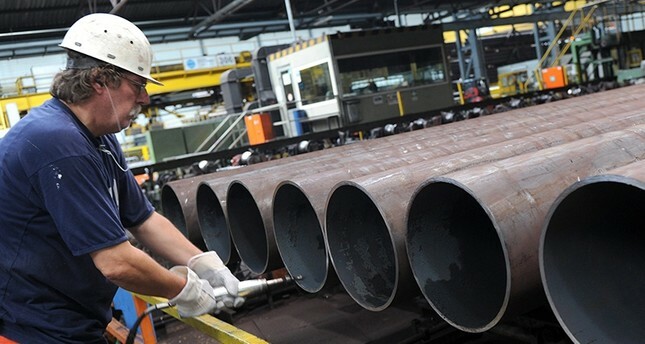 The U.S. Commerce Department said Wednesday it had found that China and India unfairly subsidized and dumped large-diameter welded pipe in the United States. The department found the two countries had sold the pipe, which is typically used to build oil and gas pipelines, at less than fair value at rates ranging from 50.55 to 132.63 percent. It also found the two countries had subsidized the products at rates of 198.49 to 541.15 percent. In August, the U.S. Commerce Department said in a preliminary determination that large-diameter welded pipe from six countries, including Turkey, China and India, was being dumped in the United States. Since taking office, U.S. President Donald Trump's administration has opened more than 100 cases aimed at protecting U.S. manufacturers in global markets.